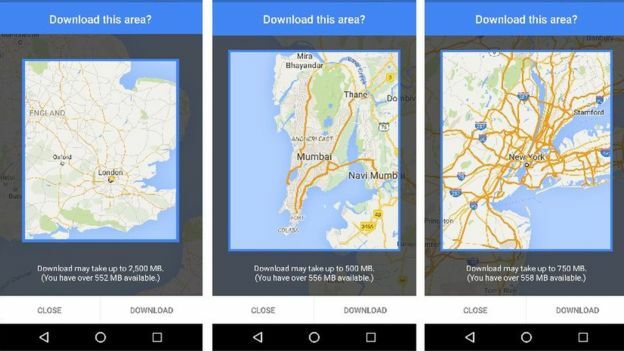 Google has released the Google Maps update we’ve all been waiting for. The company today announced the addition of offline navigation, so you’ll no longer need a reliable internet connection if you want to use navigation. How does it work? Simple: tell Google an area (city, state, or country, for example) and it’ll download that area to your device for offline use like it always has, only now it’ll be able to deliver turn-by-turn navigation without you having to be on an internet connection. 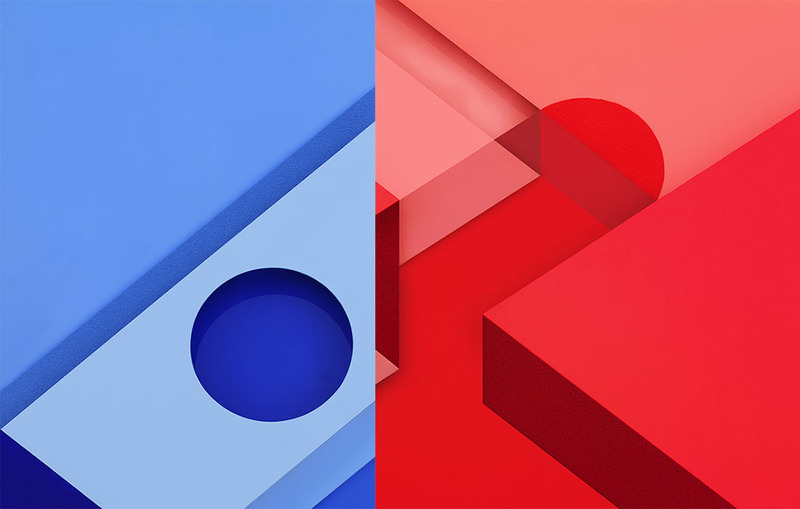 Google says the offline mode is seamless, and it’ll revert to the mode when it detects you have a spotty data connection. Of course, they maintain that using it while connected offers the best experience as you can get live traffic updates. And that’s all there is to it. This is a big feature that kept Google Maps from being the go-to navigation solution for many folks, but with this improvement it’s sure to challenge the crown of whichever app you’re using. 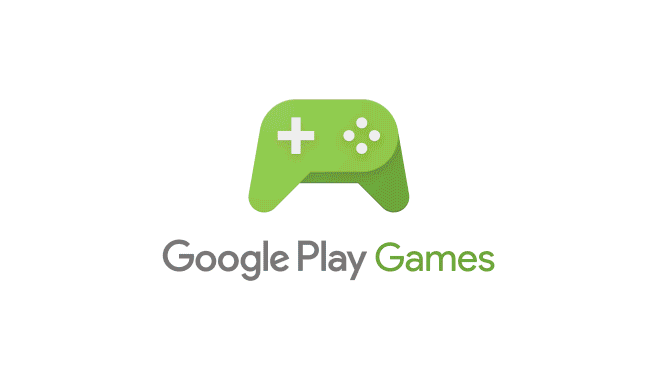 Give it a go when it hits Google Play sometime this week. To see the new offline mode in action, check out the two GIFs below.